Singer Justin Bieber and TV personality Hailey Baldwin were spotted hanging out together and looking all romantic. The ex-flames have been making headlines in the recent days. 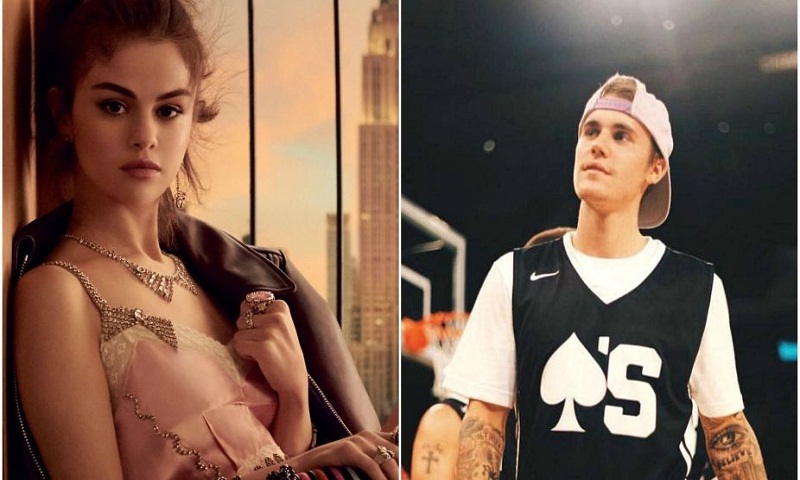 Popstar Selena Gomez, Bieber’s much-publicised ex-girlfriend has reportedly reacted to the rumours. A source close to Gomez revealed it to Radar Online that she believes it’s a mere rebound thing. “Hailey must recognise by now that she will always be Justin’s second choice. Selena doesn’t really care what Justin does with his love life anymore. In the end, Justin turned out to be exactly the same person he was — a selfish and immature kid who only cares about himself,” the portal quoted the insider. “Justin is the furthest thing from her mind right now. She is just glad that she decided to leave him when she did,” the source added. Meanwhile, Justin and Hailey are keeping silent on their relationship status, they were photographed holding hands leaving Cipriani’s on Thursday wearing coordinated black outfits.